4.9 out of 5, based on 11 ratings and 11 reviews. Ruthless! 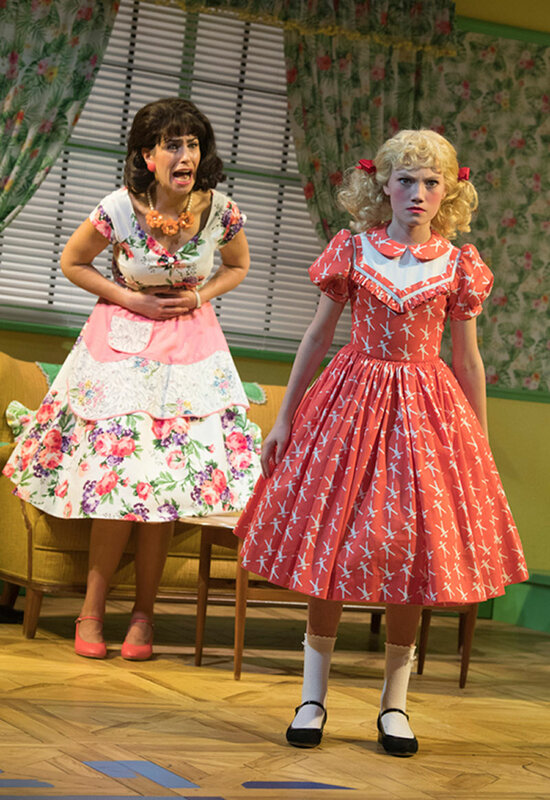 The Musical, the all-female camp cult classic, finally makes its way to London following its critical acclaim off-Broadway. It started Off-Broadway 25 years ago and discovered young performers including Britney Spears and Natalie Portman. 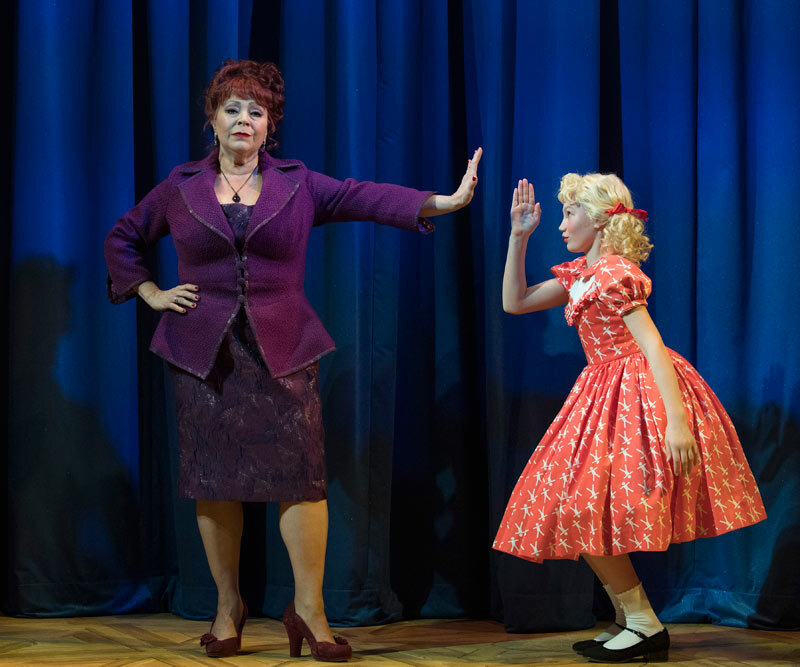 The show famously spoofs Broadway musicals from Gypsy to Mame as well as iconic films including The Bad Seed and All About Eve. Directed by Richard Fitch, Ruthless! 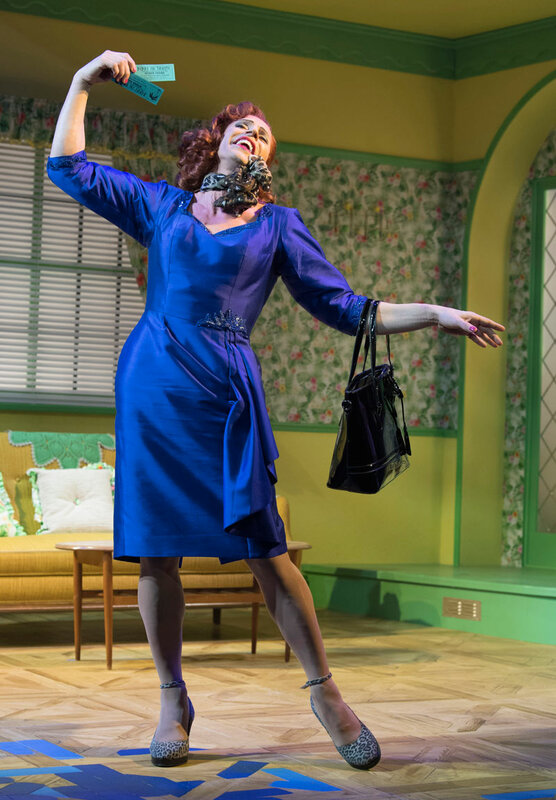 The Musical stars Jason Gardiner (Dancing on Ice - ITV) in the role of Sylvia St Croix. 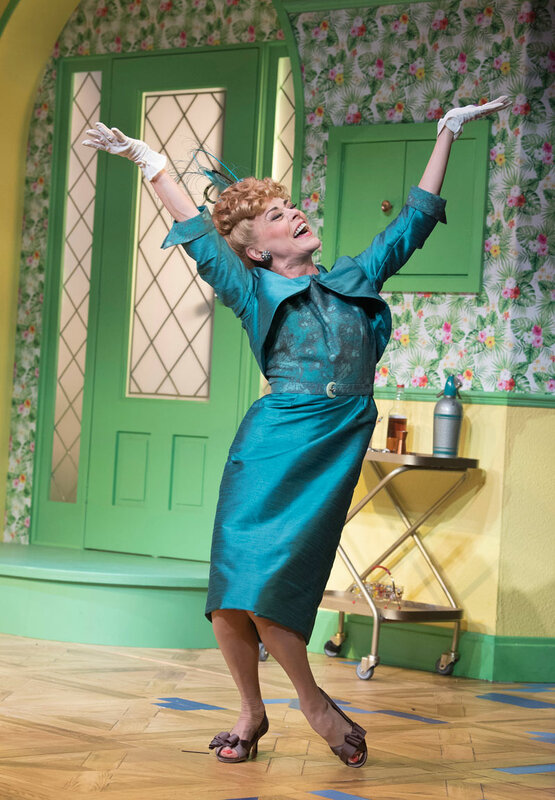 The cast also includes Lara Denning (The Secret Diary of Adrian Mole Aged 13¾, Charlie and the Chocolate Factory), Kim Maresca, Harriet Thorpe (Great Britain, Crazy for You) and Tracie Bennett (Follies, Mrs Henderson Presents, End of the Rainbow). It's the stage mother of all musicals. Playing at the Arts Theatre for a limited 14-week run until 23 June 2018, book your Ruthless! The Musical tickets today!